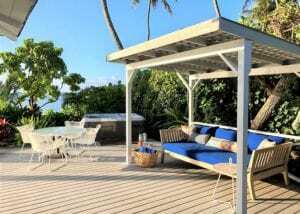 A spacious house, five steps from Laniakea Beach, is ideal for big families or groups. Contains 6 bedrooms, 2 living rooms, 2 kitchens, and a game room that with 2 beds as a 7th bedroom. Partial ocean views from most of rooms. The property includes a/c, internet, sun deck, bbq, off street parking, and laundry room. This is a private, gated home. Other: Pack n plays, cribs and kids beds can be rented and delivered. Early booking is essential if you want to travel to Hawaii at Christmas. We offer full packages with flights, accommodations and cars. Cancellation insurance covers any penalties for changes or cancellation. Located on the west coast north of Kaanapali Beach the Aston Kaanapali Shores beachfront resort occupies 10 acres of white sand beach with tropical gardens and flowing waterfalls. There are elegant ocean front units with extra floor space. Two bedroom Ali’i Suites are at the front of the building. The resort/condo is a great destination for those who seek spacious accommodations with the ambience of the Hawaii experience. The Outrigger Waipouli is a deluxe oceanfront condominium that offers luxurious units with hardwood furnishings with gourmet kitchens and spacious baths. There are studios, 1 and 2 bedroom units available. Early booking is recommended as this property books up early. The elegant heated river pool includes water slides and winds through the two-acre property. The ocean beach is not recommended for swimming, there is a public beach nearby. Close by is the Coconut MarketPlace. On the Kohala Coast of the Big Island. 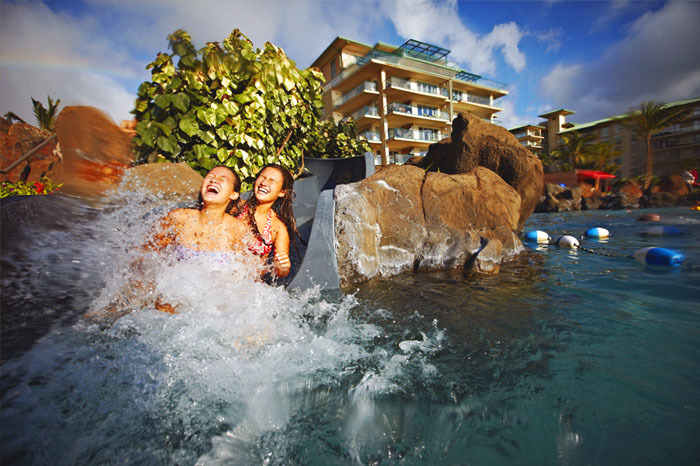 The best winter weather in the islands is at the Hilton Waikoloa Village. The Hilton is on 62 oceanfront acres in a region that has sunshine and breezy weather with minimal rainy days. 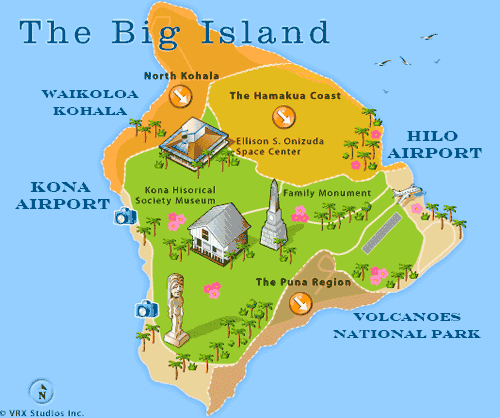 Drive along the northwest coast, the resort is 20 minutes north of Kona International Airport. The Hilton Waikoloa resort features tropical gardens with waterways, recreational amenities and two championship golf courses, eight tennis courts, three swimming pools, dolphin encounters and safe swimming in the lagoon. Other: There is a sleeper sofa in the living rooms. Pack n plays, cribs and childrens beds can be rented and delivered. AC in bedrooms only; fans throughout home. Other: Spacious half bath off hall. Pack n plays, cribs and kids beds can be rented and delivered. Other: Pack n plays, cribs and children’s beds can be rented and delivered. AC in all bedrooms; fans throughout house. A caretaker lives in a home behind Ocean Estate between the the house and the main road: The caretaker’s house has its own entrance and driveway. 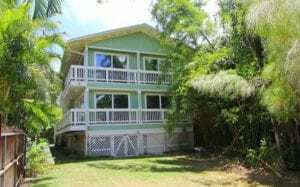 Please contact me for more information about this private home on Oahu’s South Shore. Other: There is a king size daybed in the sunroom area. Pack n plays, cribs and kids beds can be rented and delivered. The fourth bathroom is a full bathroom with bath tub and shower. This spacious home features a large sunken living room and stunning ocean views. South Shore 35 has four bedrooms, four bathrooms, a fully stocked kitchen, and a large beach front lanai with plenty of spots for dining and relaxing. The ocean side of the home has multiple sliding doors that can be opened completely to the outdoors and trade winds. In reply to your request for Christmas in Hawaii for 7 nights from 12/26/19 to 1/2/20. I checked availability for Maui and Oahu and these 2 resorts are available for 4 or 5 rooms in the partial ocean view or ocean view categories. 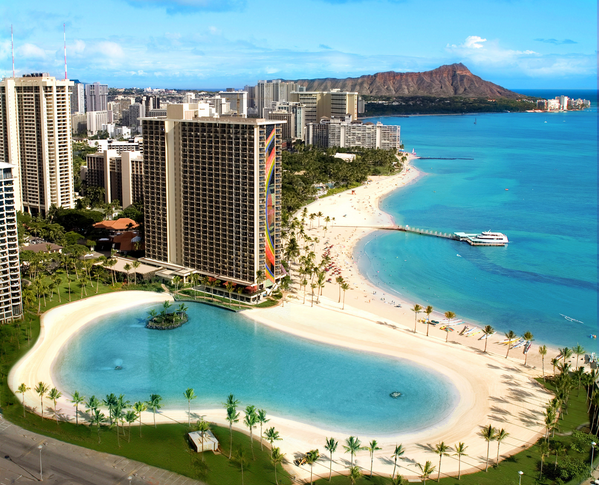 Christmas is a busy time in Hawaii and both of these resorts are good options. 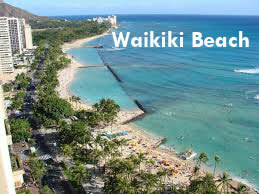 On the Island of Oahu the Hilton Hawaiian Village provides many good options for accommodations. There are 5 towers within the 23 acres of the village that offer a variety of room categories and views. This is a good choice for families with children. The swimming conditions in the lagoon are excellent for safe swimming for all ages. Here are a few links to some of the amenities. At the Hilton you may be interested in the Ali’i Tower. The Ali’i Tower at the Hilton Hawaiian Village is on the beach with pool and exercise areas that are dedicated to the guests staying in the Ali’i Tower. There are partial ocean view and ocean view rooms available at this time. This is one of the only resorts on Oahu that allows you to request “guaranteed” adjoining rooms if you would like 2 room together for the family of 5. I checked the rates and there are several options within the budget you mentioned for accommodations. The Hyatt Regency is across the street from the beach. It is an upscale property and is newer than the Hilton. The rooms are large and the bedding offered is 1 king or 2 queens. There is no option for guaranteed connecting rooms. The family of 5 will be able to book 2 rooms as one of the children is over 18 years old. We can request adjacent rooms. The beach is across the street where there is a peaceful lagoon for the children and good swimming and surfing for the teens. *Includes daily buffet breakfast for all paying adults ages 19 & up. The district at the Hyatt is busier than the Hilton and the rates are a little higher but it is more elegant. I checked Maui and found the hotel rates are quite a bit higher for these dates. I will be celebrating in Hawaii from 12/26-1/2. We aren’t sure which island is best. We have children ages 3, 6, 14. There will also be a high school senior and a college sophomore. There will be 8 adults including the high schooler and collegian. Include Departure City, travel dates, adults, children with ages, and a description of your ideal package. 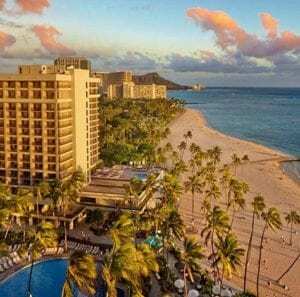 Travel Guide to Hawaii Vacations © 2019. All Rights Reserved.